As Portfolio Strategist, Randall leads many of the teams’ investment initiatives on behalf of their clients. Such initiatives include evaluating private equity managers and alternative investment strategies, meeting with mutual funds and collaborating with Moneta’s Investment Department to position client portfolios, and performing independent market research in order to find the most attractive new opportunities. In addition, Randall works closely on the team’s large Family Office portfolios, carefully managing trading strategies and asset allocation, building financial models and projections, and continually assessing clients’ intricate cash flows. He embraces the fast-paced environment in which no two days are the same, and working with the talented team to navigate the most complex issues for clients. Originally from Sunset Hills and an alum of Lindbergh High, Randall now resides in the Central West End. 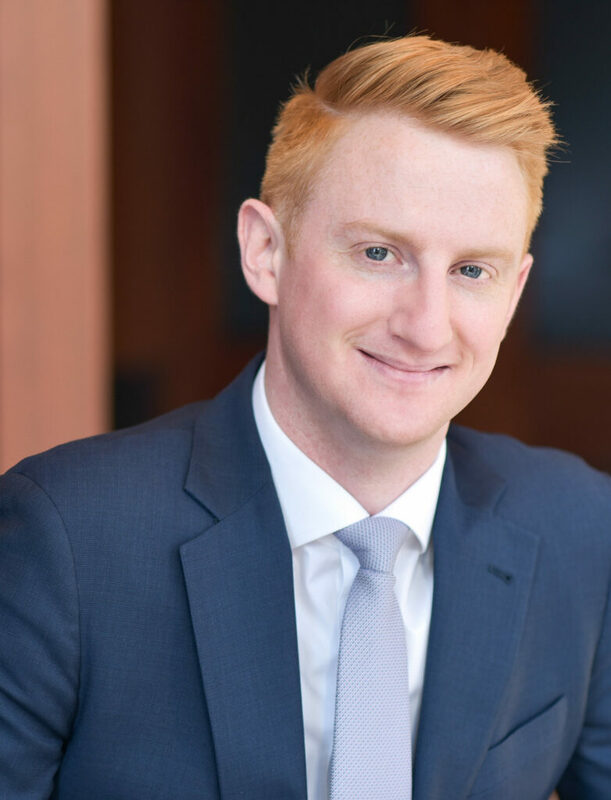 He graduated from the University of Missouri with a Bachelor’s Degree in Finance and Banking, and has completed level one of the Chartered Financial Analyst curriculum while currently studying to take level two in 2019. Randall is an avid supporter of the Special Olympics, United Way, and anything to better the St. Louis community. Outside of his career he enjoys playing golf, skiing, and traveling – having been to 18 different countries. A self-proclaimed Fantasy Football maven, and a former two-term Commissioner of his 12-person league, he spends countless hours each Fall employing a sophisticated “Moneyball” strategy which he hopes will one day bring home a trophy.